Can I buy your cookie cutters even if I don't like cookies? Of course! Our cookie cutters make great gifts for the people in your life who do like cookies. Can the cookies made with your cookie cutter be decorated? Sure, but it’s not necessary. Our cookie cutters turn out pretty good looking cookies on their own! Can I use your cookie cutters with pre-packaged cookie dough? Always a great idea to try it out and see. Spoiler alert: You’ll most likely end up with One Blurred Cookie! 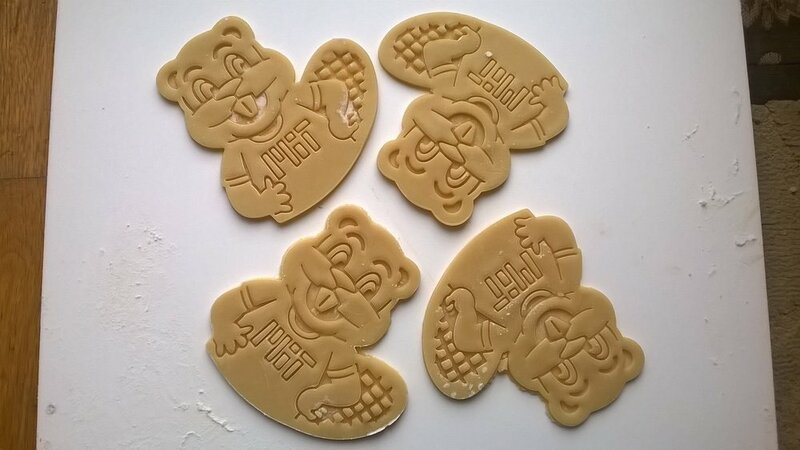 How can you be sure no beavers were harmed in the making of this cookie cutter, as stated on your package? I guess we're not sure - but we're pretty sure! Roll, Press, Bake…hmmm…sounds difficult! What if I’ve never baked cookies before? It's never too late to learn! Check out our One Sharp Cookie Cutter™ recipe, then bake and (maybe) make some mistakes along the way. Use our tips inside your cookie cutter package to improve the next time around. Most importantly…have fun! How long do the cookies last once baked? 10 or 15 minutes tops, if you follow the One Sharp Cookie Cutter™ recipe! However, if you’d like them to last longer, place in a plastic container or airtight bag and they can last for weeks. 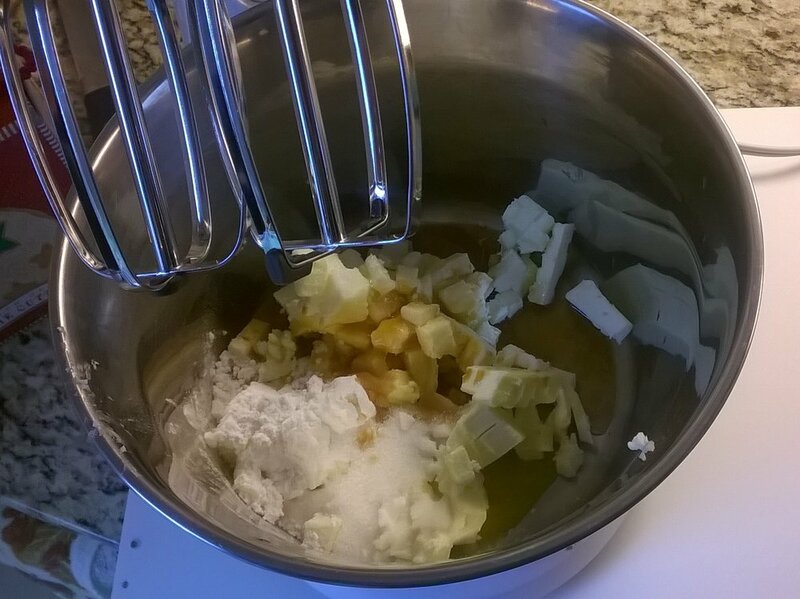 Mix the dough for your favorite cookie recipe. 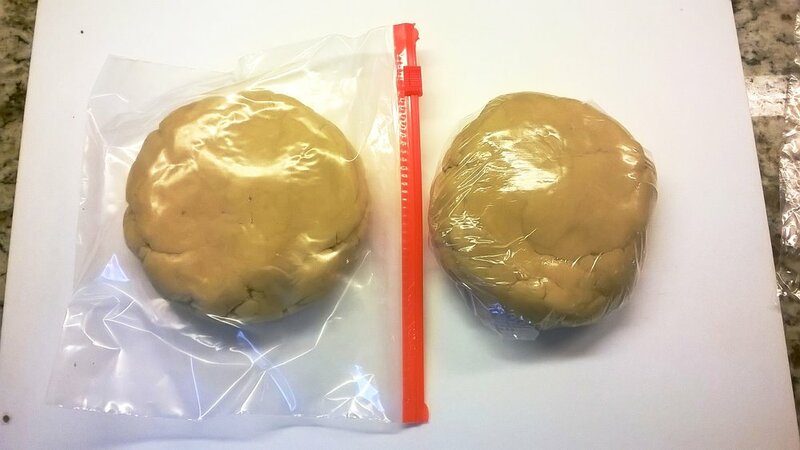 Wrap dough in plastic and refrigerate before rolling out. Dip the cookie cutter in flour to ease the cutting process. Tap off excess - you only want enough to prevent sticking. Cut and press until rolled out dough is filled with shapes. Remove excess dough from between shapes - use this excess dough to create more cookies later. You're ready to bake! With a well floured spatula, lift and place the cookies on a cookie sheet and pop them in the oven.